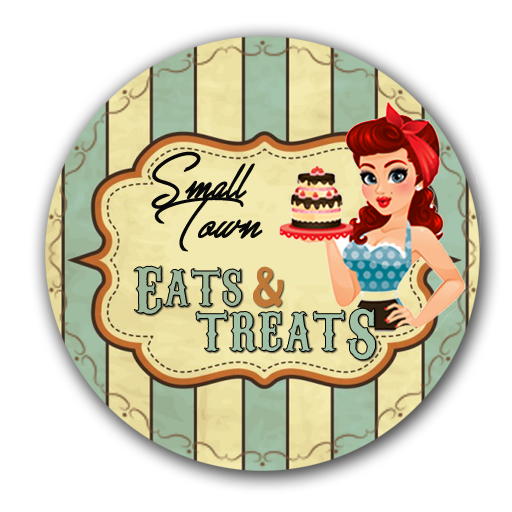 Help Keep Small Town Eats and Treats Up and Running! Are you interested in seeing more? Feel free to donate towards cooking ingredients, new gadgets, ventures in dining out, and even the continuance of this blog for this small town girl. All donations are appreciated and welcome, of course, but not a necessity! Thank you, thank you, thank you!